At EntertheBible.org, you'll find a wealth of resources to help you grow in faith, add depth to your Bible studies and truly discover the people, places and events of the Bible. 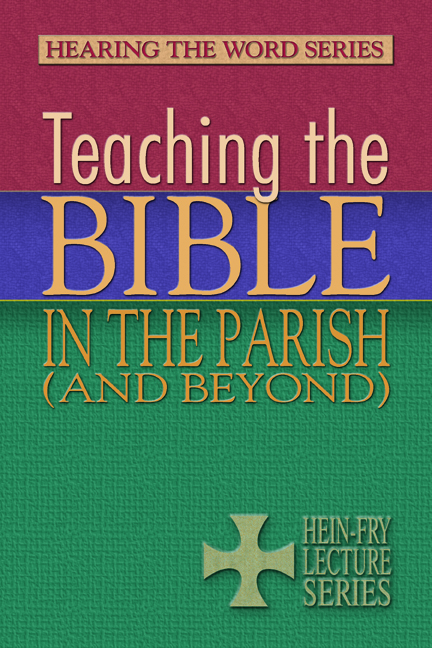 This free Bible resource includes commentary, study guides, videos and blog entries by Luther Seminary's expert faculty. 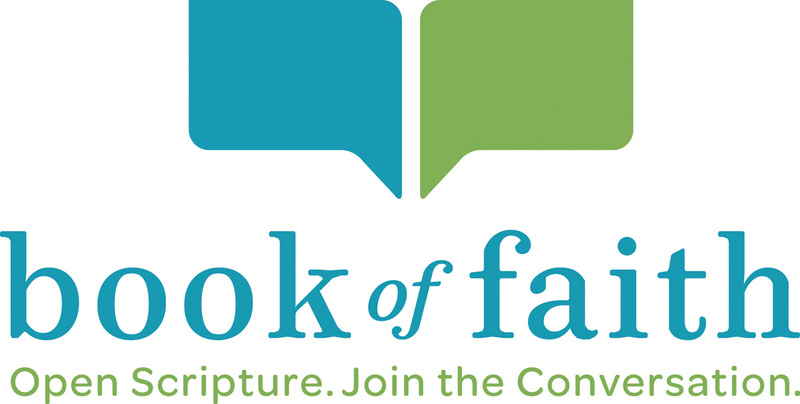 You'll find summaries, outlines, backgrounds and theological themes on all 66 books of the Bible. Sign up for an account and you can track pages, keep notes and access your individual profile. WorkingPreacher.org is a first-rate (and free) preaching resource produced by Luther Seminary's Center for Biblical Preaching. Since its 2007 launch, WorkingPreacher.org has featured contributions from more than 270 authors representing at least a dozen different Christian traditions.